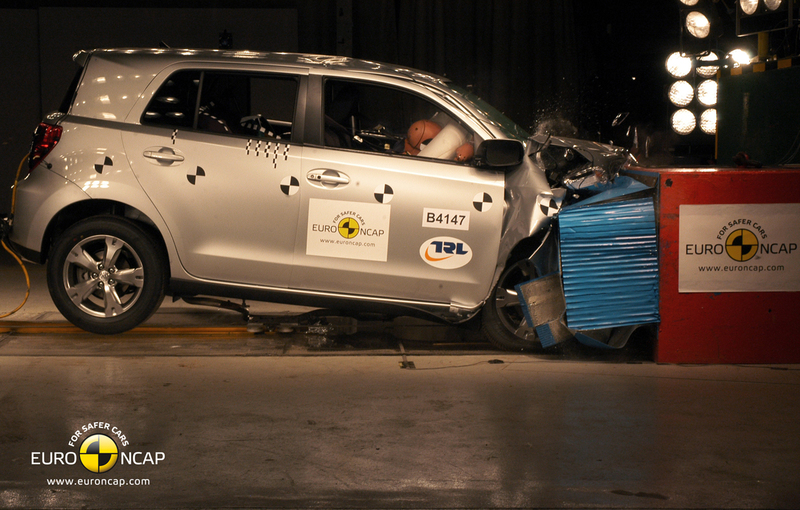 Toyota representatives disputed the methodology applied by EuroNCAP in case of Urban Cruiser, which the latest safety tests received only three stars. After the Urban Cruiser has been criticized by representatives of EuroNCAP after the results below expectations following the last session of safety tests, Toyota representatives challenge the rules and methodology used by the European Organization on the test. 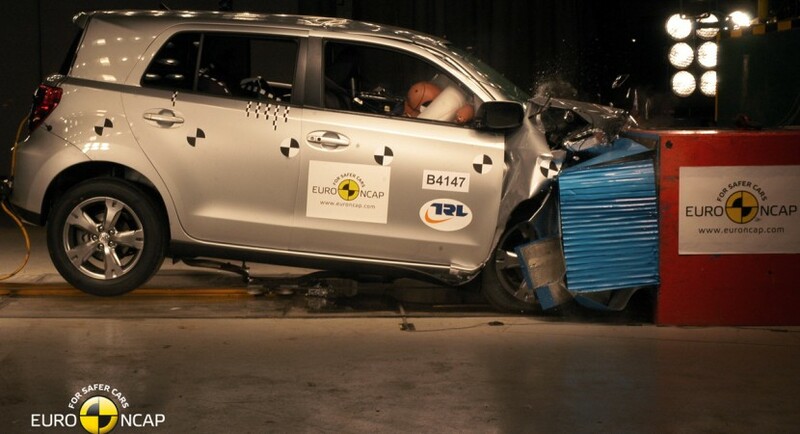 A spokesman said: “Toyota gives priority to building cars that are as safe as possible. In 2009, we received a five-star rating for all three new cars that were evaluated by Euro NCAP (iQ, Avensis and Prius). We are therefore very surprised that the Urban Cruiser received only a three-star rating from Euro NCAP. As with any other Toyota vehicle, we had submitted the Urban Cruiser to rigorous in-house tests, which indicated that it would secure a five-star rating”. Toyota Urban Cruiser received, thus, only 58% of the maximum points in chapter of adult occupant protection, the Japanese model being at equal stars with Dacia Sandero and Logan.